Extension of time can be claimed using IRS Form 8868, by reporting it with-in the actual deadline (May 15), gives you additional time to work with your paper work. 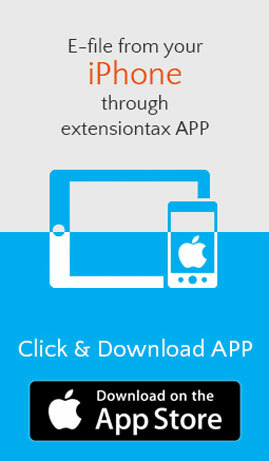 Extension of time will push your due date from May 15 to November 15, this 6-month automatic extension of time can be claimed electronically (eFile) at http://ExtensionTax.com. 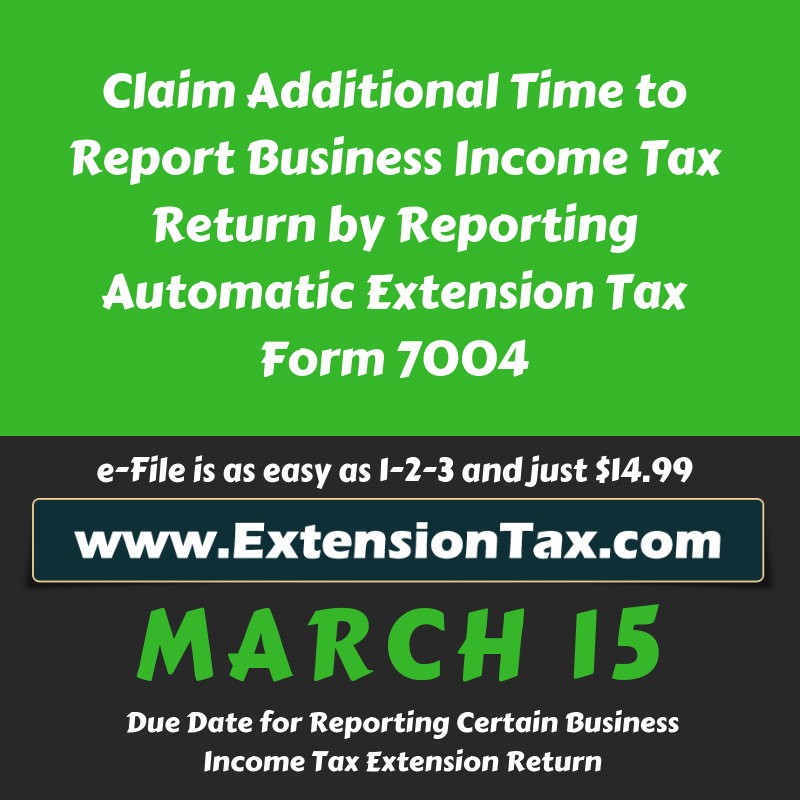 You may also seek additional (not automatic) 3-month of extension if required, however IRS wants you to file this additional extension request as a paper return. Electronic filing is the fastest way of reporting your extension request with the IRS. You have just couple of day left to complete it, please note extending the time for filing a return does not extend the time for paying tax. To avoid interest and penalties, send the full balance due as soon as possible with Form 8868. 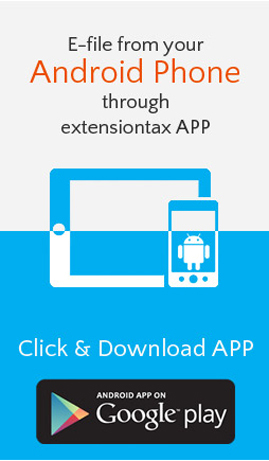 Talk to our tax experts at (866) 245 – 3918, or write to us at support@extensiontax.com.